The Class of 2019 has received their first wave of college acceptances and we couldn’t be prouder. Take a look at the schools our boys have been accepted to so far, Class of 2019 rolling acceptances. Not only do Boys’ Latin students attend top colleges and universities, but the array of schools is a reflection on their varied interests, talents, and experiences. Can you guess when our students begin the college process? In many ways, the answer is the day they arrive at Boys’ Latin. From day one our faculty starts to learn about each boy. The depth of the faculty-student relationships allows us to get to know and understand each student so we can guide them in choosing the right school because we know that college is not a one size fits all proposition. 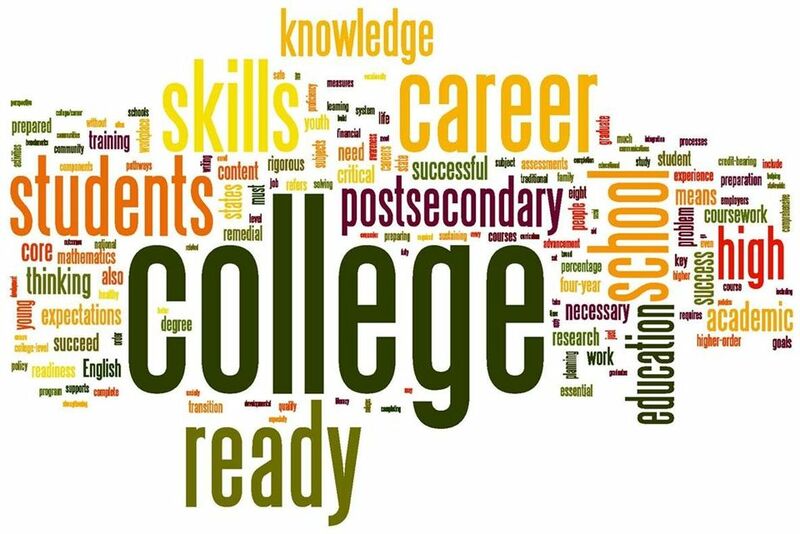 Our students, officially begin the college process in the 9th grade and follow a carefully designed road map. Along the way, we hold numerous information sessions, workshops, parent nights, and we welcome over 100 college admission officers to our campus. Most importantly, our students work very closely with their individual college counselor who guides and supports them every step of the way. In this supportive environment, students learn to identify their goals and interests, preparing them to successfully transition with confidence and a sense of purpose to college and beyond.